Clutter is a nightmare to live with. Some people don’t seem to notice when they can barely move from one room to another for piles of junk, but for many people, living with clutter is stressful. The problem is that modern living often causes an accumulation of clutter. Books, CDs, electrical gadgets, and miscellaneous beauty accessories take up space and fill every available surface. Most people don’t utilize the vertical space in a room. They install cupboards up to eye level, but beyond that, the room is an empty space. Unless your rooms have low ceilings, it makes sense to maximize your vertical space to create extra storage. One way is to build a mezzanine floor so you have a split-level room. This allows for extra living space and therefore extra storage. Another option is to build floor to ceiling storage cupboards. 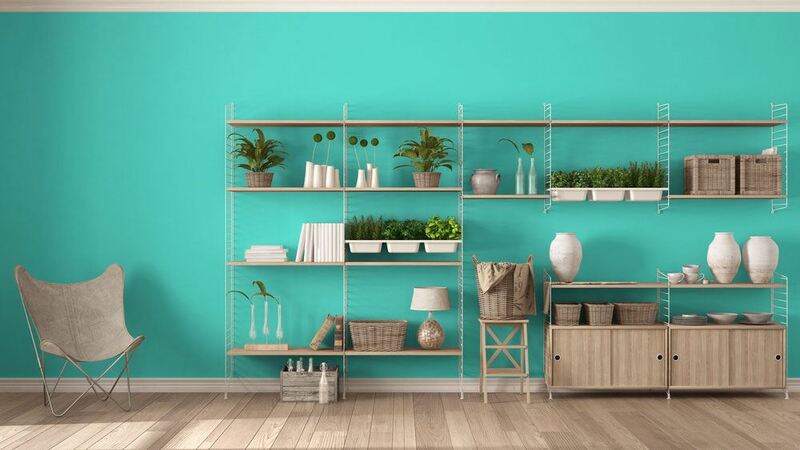 Store items you rarely use on the highest shelves and keep everyday items within easy reach at lower levels. Hanging baskets are traditionally used for plants, both indoors and outside. 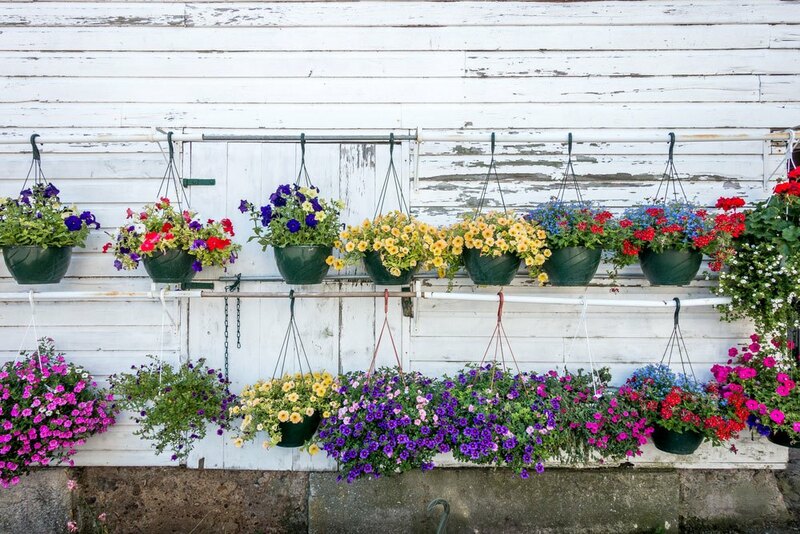 However, tiered hanging baskets are excellent storage receptacles for a wide variety of items, including toys, fruit, vegetables, beauty products, bathroom items, and pretty much anything you like. Fix a tiered hanging basket in any room where you need extra storage. A wire basket is useful in the kitchen or bathroom, but beware of the extra humidity levels, as a cheaper metal basket will rust in time. If you want to give your hanging basket some extra style, spray it a different color: gold or neon colors look especially groovy in a child’s bedroom. Are your drawers cluttered and disorganized, if so, you are not alone. Most of us throw things in a drawer with the view that it is “out of sight, out of mind”. To a degree, this is true, but according to professional home organizers, using drawer dividers is a smart way to maximize drawer space and make your drawers more organised. You can pick up ready-made plastic or metal drawer dividers from store like Trade Radiators, or make your own using thin pieces of wood or cardboard. Create sections for different items. For example, partition a bedroom drawer for ties, socks, and boxers. Or, in the kitchen, divide up kitchen utensils into sections, so you can easily lay your hands on a potato peeler or garlic press. 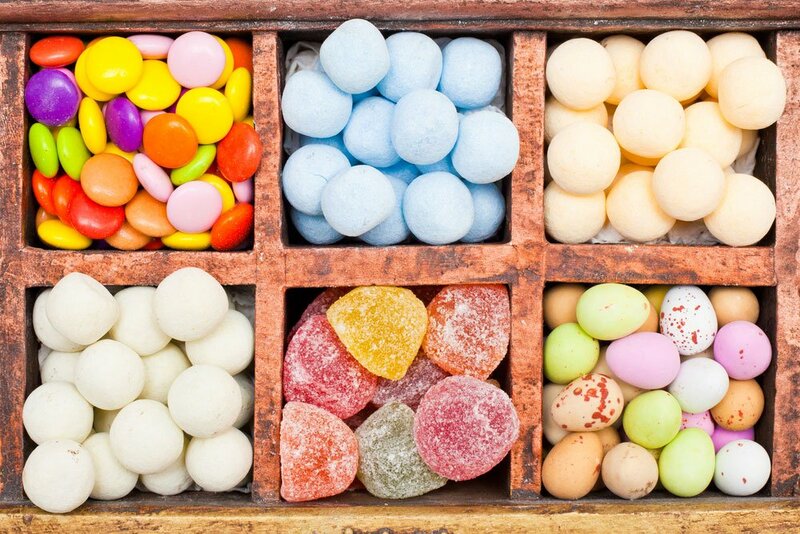 Ice cube trays are a useful storage receptacle for small items of jewelry. Doors don’t enjoy much attention, but they represent untapped space in the war against clutter. Hang fabric storage pouches from the back of a bedroom door and use it to store shoes, purses, and other miscellaneous items. The same system also works well in a child’s bedroom. Pouches are useful for storing small toys, books, hats, gloves, and other soft items. Maximize space above a door by fixing a shelf. Here, put items you rarely use such as books, ornaments, and hats. 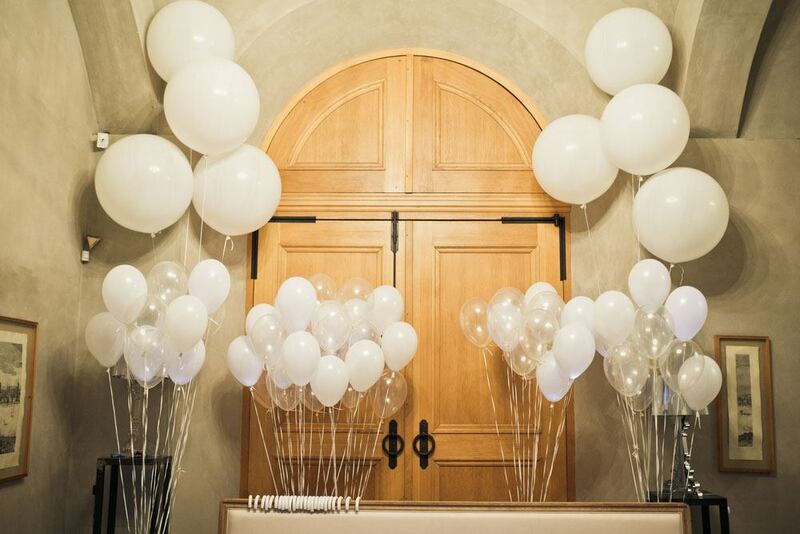 It will be harder to keep them dusted, but at least you won’t be falling over them every day. Under-the-bed storage is incredibly useful. Many beds come with built-in storage drawers, but if you sleep in a traditional bedstead, make use of the wasted space beneath with plastic or wooden drawers and boxes. If you are making your own storage drawers, fit castors to the bottom so they slide in and out easily. Fill your under-the-bed storage drawers with spare bed linen, towels, and clothing you don’t need. Keep seasonal clothing clean and dry in vacuum packed plastic sleeves, as they take up less room. Add a few fragrant bags of herbs to ensure your spare bedding stays fresh. Spice racks are a useful gadget if you have a collection of herbs and spices and you want easy access, but a spice rack also makes a handy storage receptacle for small bottles in the bedroom or bathroom. Fix a spice rack to the wall and use to store nail polish, perfume bottles, and any other small bottles. It should ensure your dressing table stays clutter free and clean. Paint and personalize your spice rack so it matches your bedroom or bathroom decor. Seating is essential, but savvy homeowners invest in storage seating to ensure their homes stay ﻿clutter fre﻿e. Storage seating such as an ottoman is incredibly useful. 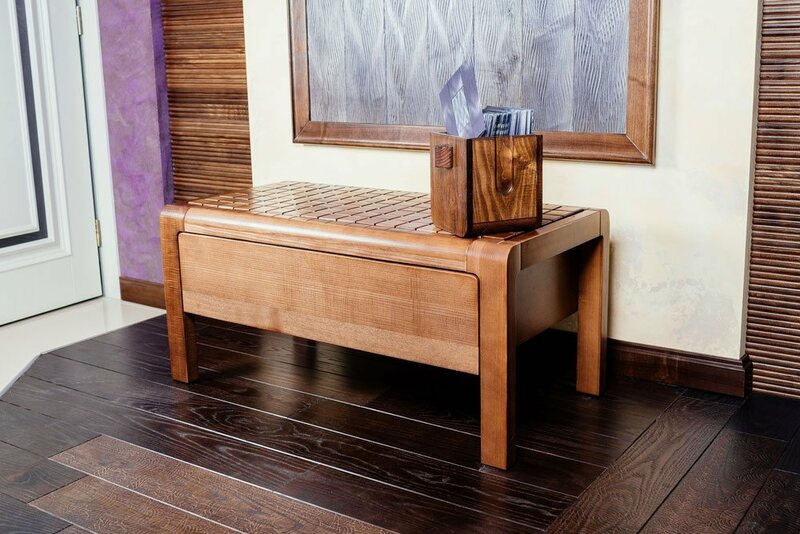 This provides extra seating for guests but lift the seat and you have a handy box for toys, blankets, and anything else you don’t need. You can easily make your own storage box/seat if you have the right tools and a flair for creativity. Build a simple box using soft wood such as pine or MDF and fix a hinged lid. Staple some foam to the lid and cover it with a pretty fabric. Paint the box to suit the decor and you have a useful storage box/seat. 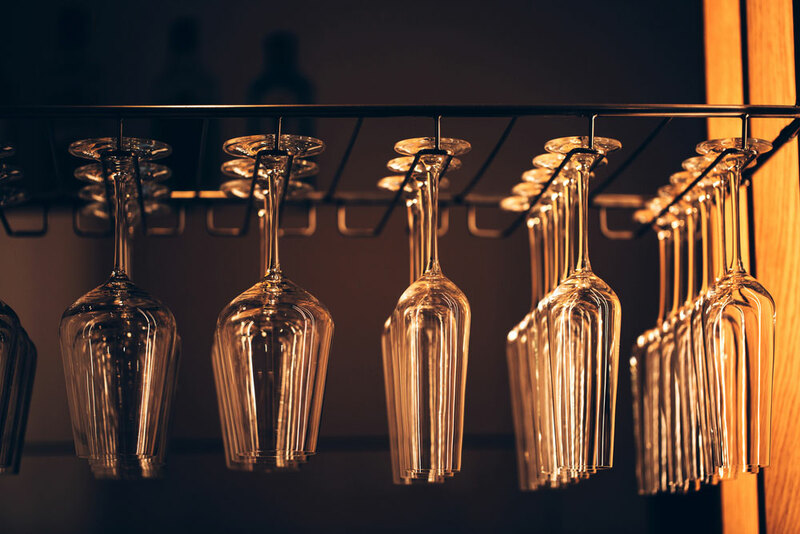 Wine racks are great for storing bottles of wine in the kitchen, but they can serve a dual purpose if you need extra storage space in the bathroom. Fix your wine rack to the wall and use it to store extra towels. Roll up your towels into a sausage shape and slide them in. The curved slots will hold towels in place and look pretty when guests arrive. You can customize a wooden rack using paint effects – give it a shabby chic look with milk or chalk paint. Clothes pulleys were popular during Edwardian times. Homes had high ceilings back then and clothes pulleys were used to dry laundry. 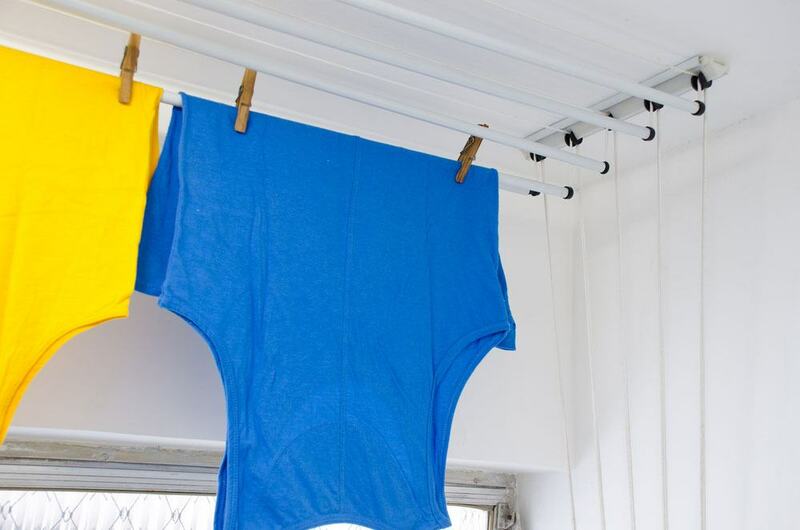 Today, you don’t need to use a clothes pulley to dry laundry – although they can be useful when it’s raining. Fix a retro clothes pulley to the ceiling in the kitchen and use it to store pots, pans, and utensils. 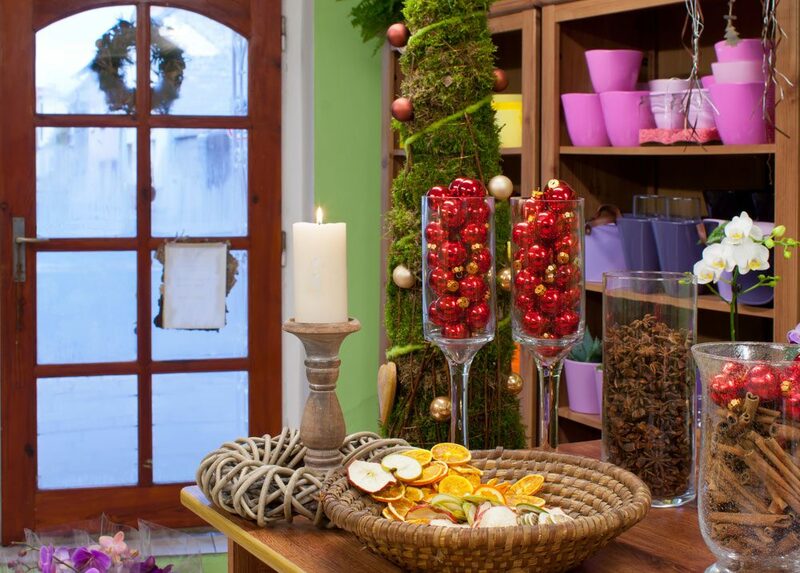 It’s also a nice place to hang dried flowers, herbs, and decorative items. If you can’t find an Edwardian-style wood and cast-iron clothes pulley, make your own using an old wooden ladder and some chain. Be careful to use secure fixings, however, as the last thing you need is a heavy leader falling on someone’s head. Magnets are more useful than you might imagine. Anything metal will stick to a metallic surface, so you can use magnetic strips to your advantage in a variety of places in the home or garage. 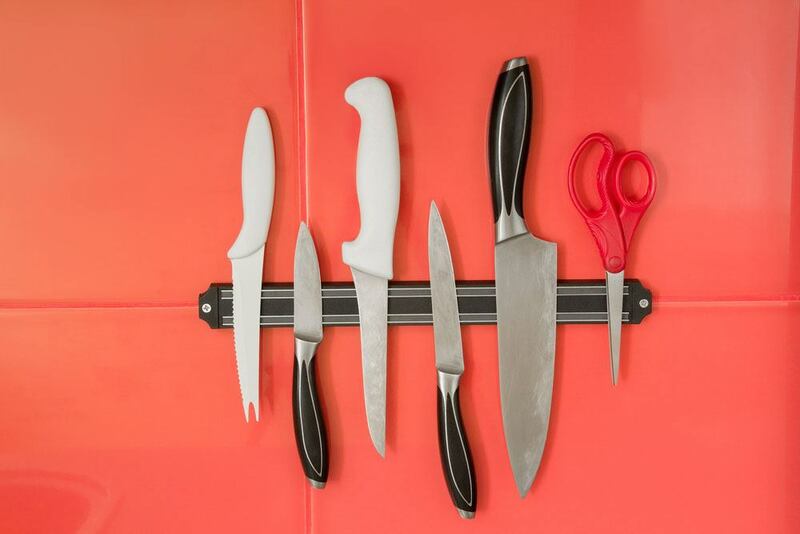 In the kitchen, use magnetic strips to store knives and kitchen utensils. This also works well in cupboards, as a magnetic strip can be used at the top of a cupboard to hold spice jars with metal lids in place. Apply the same principle in a bedroom. Collect empty jars with metal lids and use them to store smaller items such as earrings, makeup, and hair bobbles. Fix a magnetic strip in your wardrobe or beneath a cupboard. Your jars will stay in place and your bedroom clutter-free. 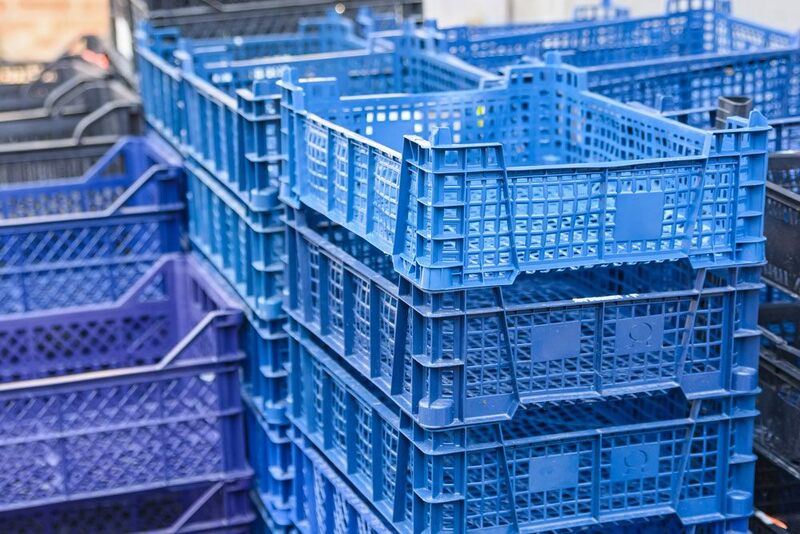 Plastic crates are a wonderful invention. Invest in some stack-able crates and use them to store anything that doesn’t have a home. 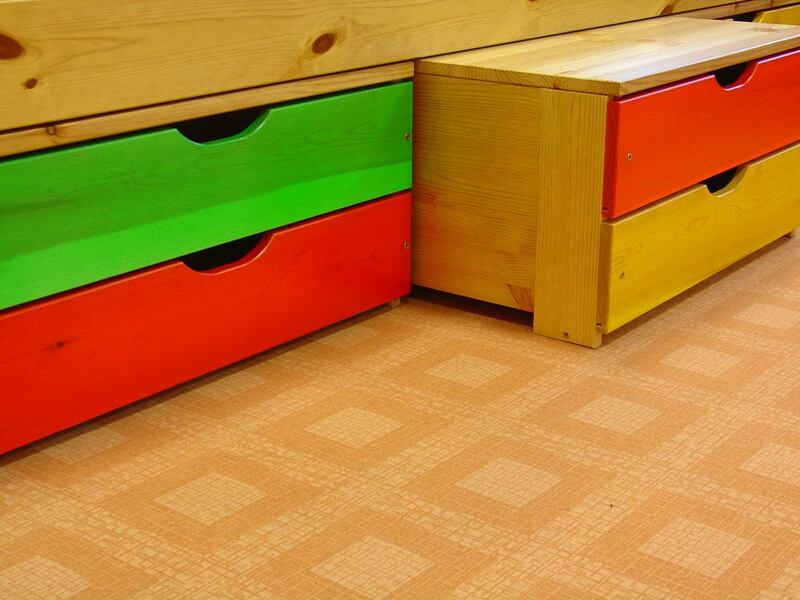 Buy colored crates for your child’s bedroom and encourage him to put his toys away. Smaller crates and boxes are useful for hobby rooms: fill them with craft items and stack them on shelves. Label your boxes so it’s easy to find threads, needles, pens, and other small items at a glance. Use stack-able crates in the utility room or garage. Organised items intuitively and label each crate so you don’t have to waste time looking for items. Larger things can be stored in a plastic crate on wheels. This makes it easier to move heavier crates around if you need to reorganize the space. Do remember the good old-fashioned peg boards schools used to have? 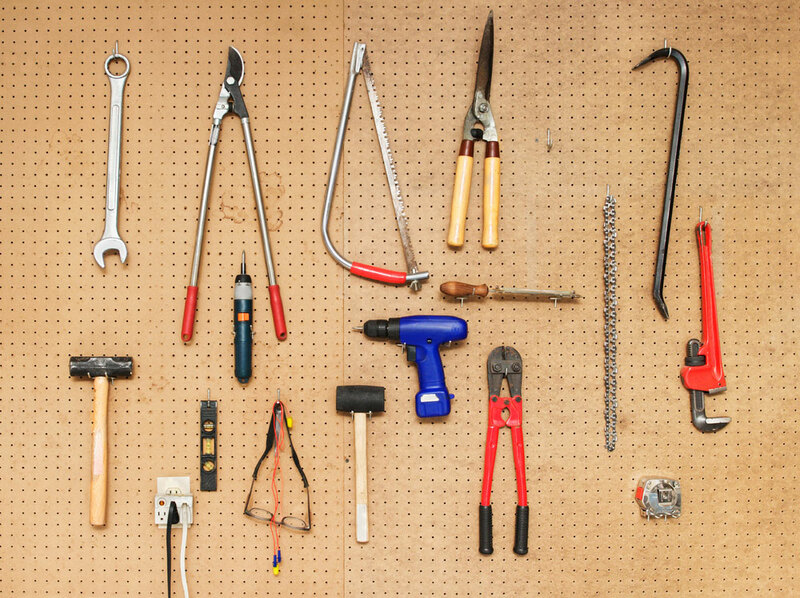 Peg boards are still available from DIY stores and they make excellent storage boards for miscellaneous items. Fix a peg board to your wall and use the pegs to hang smaller items such as jewelry, stationery, hats, and bags. You can even use pegs to support small shelves – place sunglasses, purses and ornaments on the shelf. Peg boards are great for hallways. Hang your keys on a peg and keep your umbrella handy for when it’s raining. Once you have a peg board next to the front door, you will wonder how on earth you managed without one! 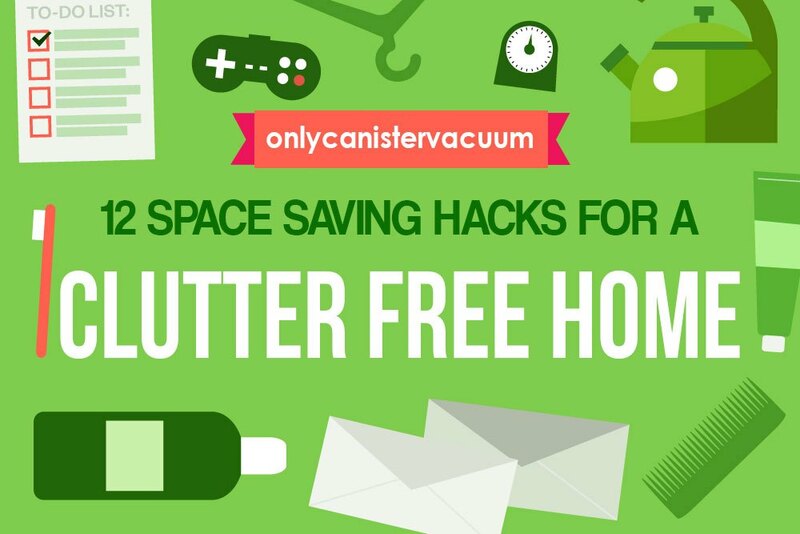 ​Make use of the tips above to DE-clutter your home. If you still have too much clutter taking up space in your house, it is time to rationalize what you own. Throw away or sell anything you don’t need. You could end up making some serious cash from your unwanted items – and clear a large space at the same time. If there are other things that you do need, but you don’t have room for, consider renting a small storage lock up to store them out of sight. This is useful for tools, sports equipment, and baby paraphernalia. Anything you don’t need but could come in handy later is a suitable candidate for a self-storage facility. DE-cluttering a home is cathartic, so get cracking this weekend. You won’t regret it!